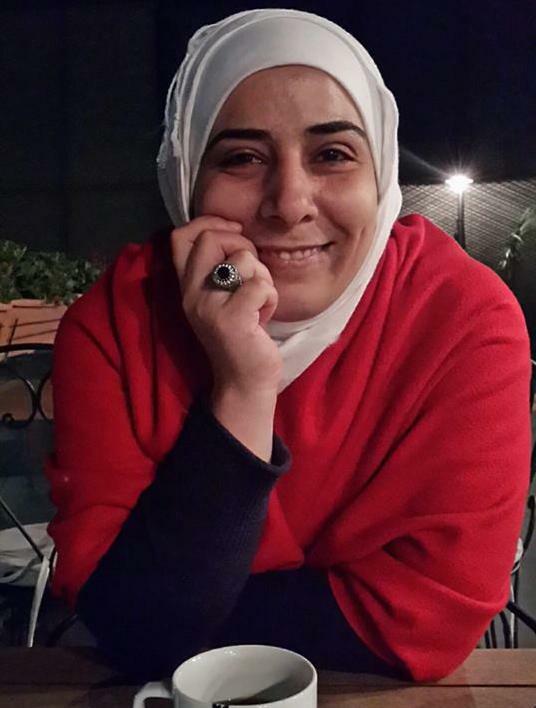 Syrian writer in exile, Rana Abdul Fattah is a lover of Istanbul, cats and coffee. Rana grew up in a Damascus suburb in Syria and studied English literature in Damascus and the USA. She came to Istanbul to study and, due to the war in Syria, remained in the city. Rana previously published a book of poetry in Syria. Some of those poems are included in Tiger and Clay - Syria Fragments.